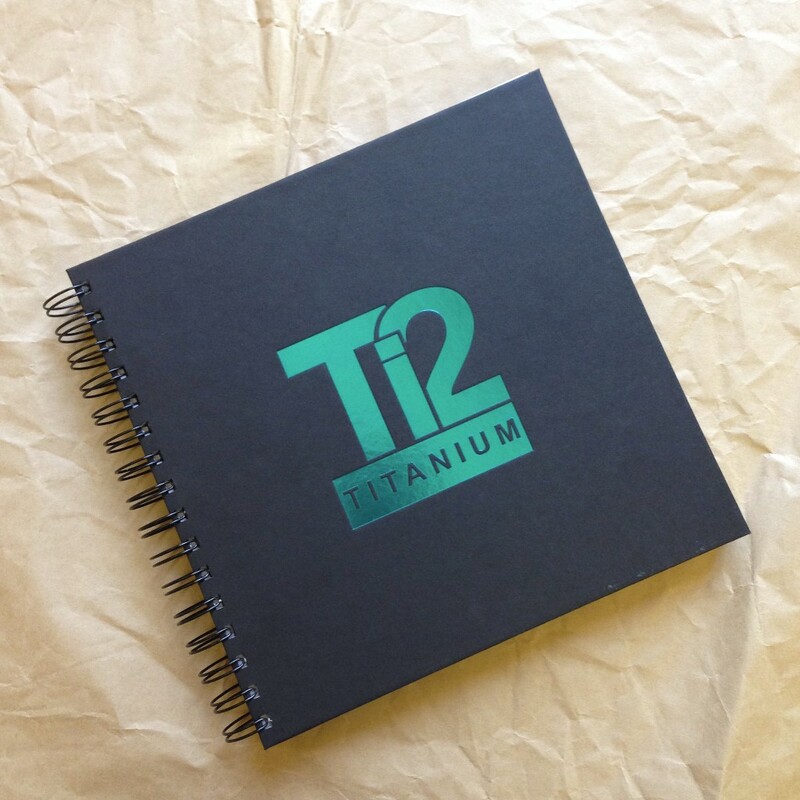 The long awaited 2016 Ti2 Titanium Catalogue has arrived and you should have had your copy in the post. If you have not received your copy yet please get in contact. The unusual layout, viewable from both sides was chosen to emphasise the diversity of Ti2 Titanium, and because it’s both practical and fun. One side is full of our rings, cufflinks chains and bangles. Turn the book over to reveal the more colourful side of Ti2 titanium; full of diamond set rings, our Woodland Collection and the Chaos Collection. Having spent a year refining our collections we have pulled out all the stops for our most comprehensive Ti2 Titanium catalogue to date in the hope and expectation that it will become your go-to reference for all things titanium in the future. 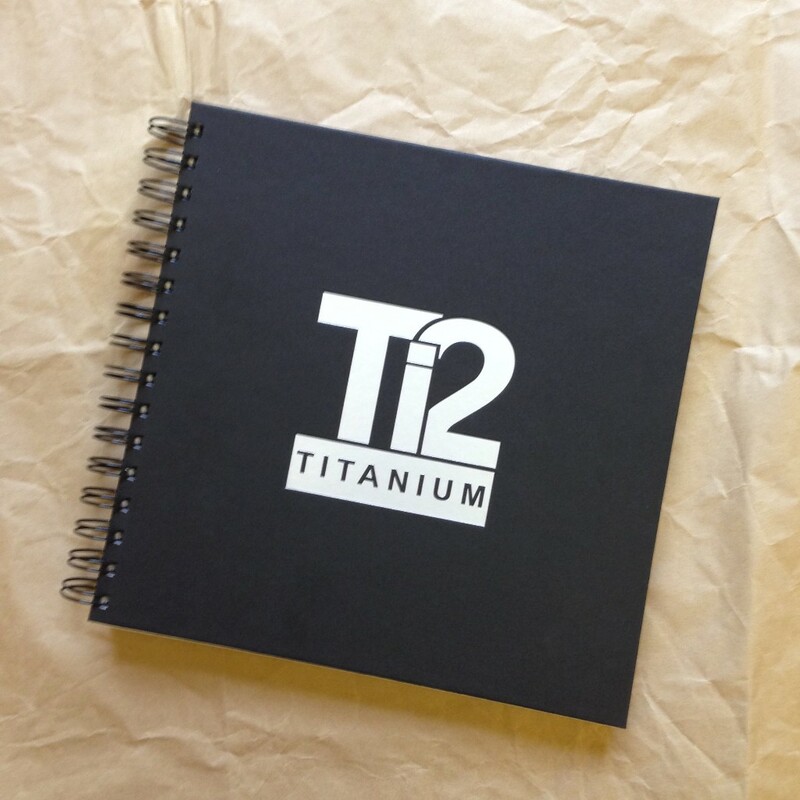 Take an interesting and fun photograph of the Ti2 Titanium catalogue in your shop, tag us on social media for a chance to win a £100 worth of titanium products. You can enter as many times as you wish and use the prize to sell in your shop or to wear yourself. For a bit of inspiration, here is Tony, our fantastic workshop manager taking a few minutes to read the new catalogue. We’re really looking forward to seeing everyone joining in and your creativity. Entries must be made from a business profile and not your personal social media accounts. The £100 prize can be spent on Ti2 Titanium jewellery at the trade price (excluding VAT). The £100 worth of jewellery can be used as part of your shop display to sell or to be worn by yourself. Each shop can enter as many times as they wish. For example, each member of staff can enter their own photograph of the catalogue. Each entry must be unique. The winning image will be chosen at random on the 10th February 2017.